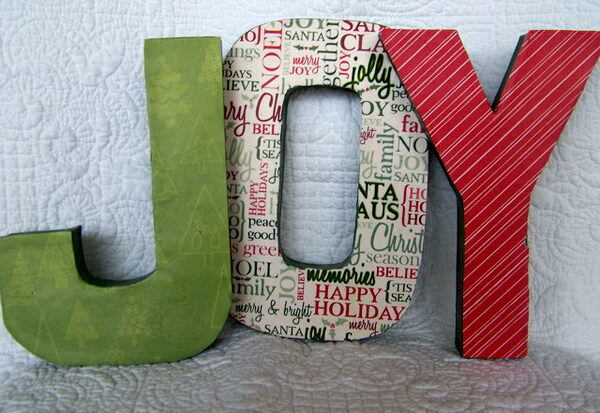 Cool Christmas JOY signs will add personality to your Christmas space and make your room stand out. 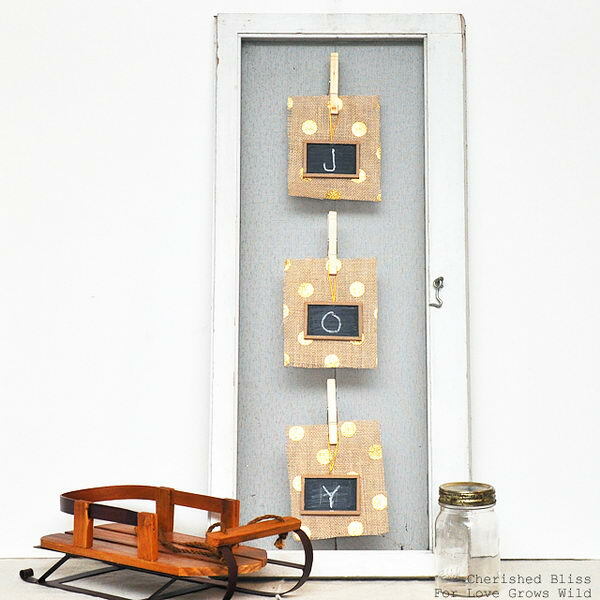 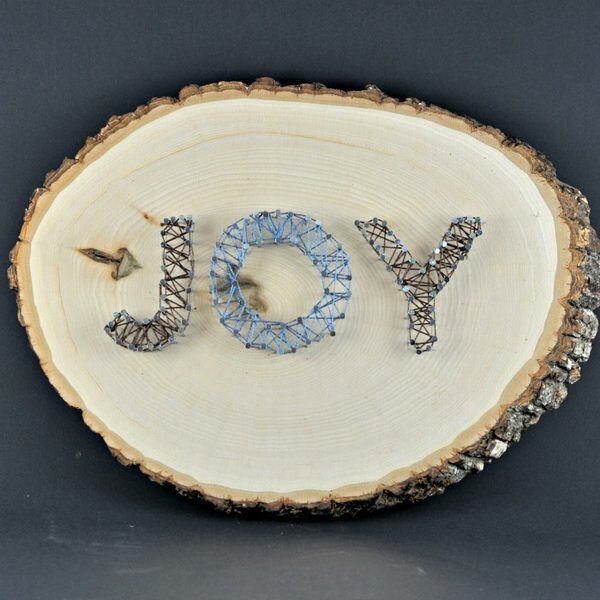 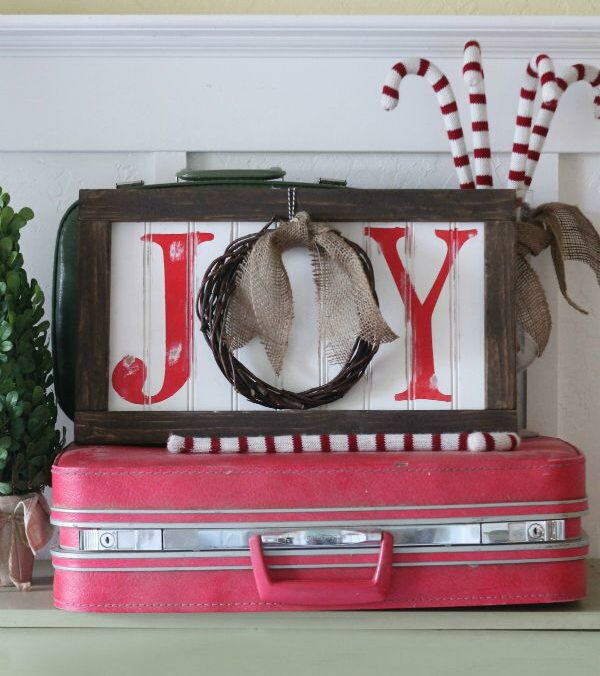 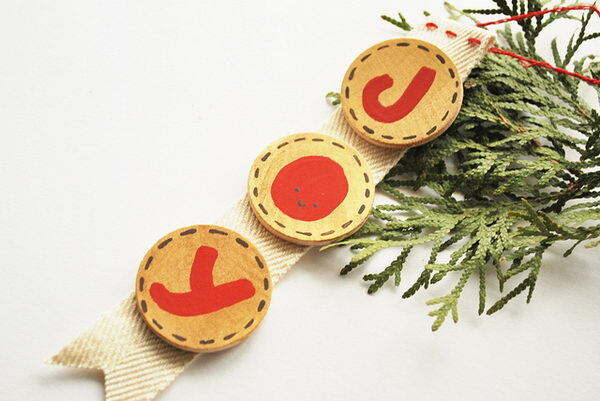 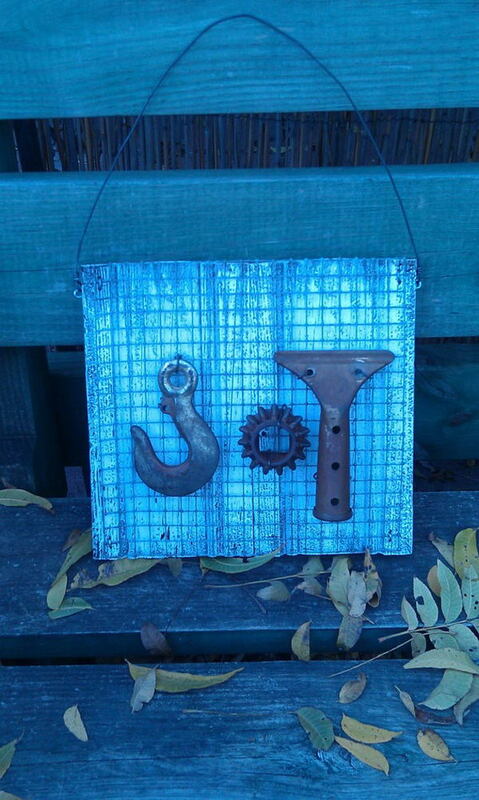 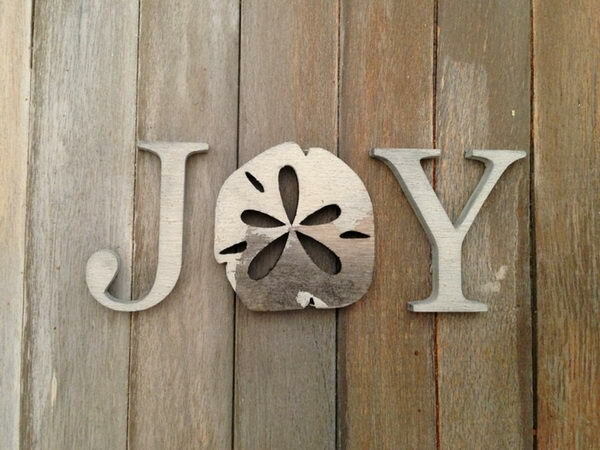 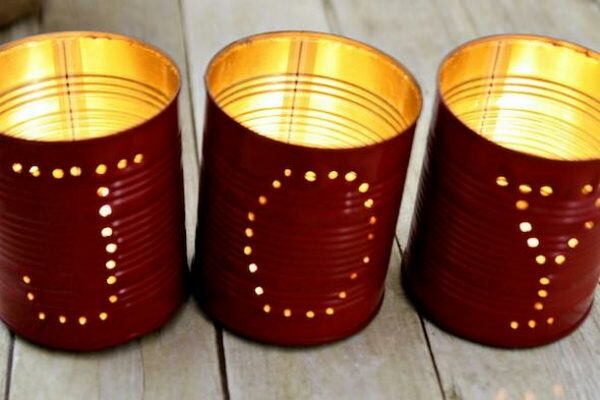 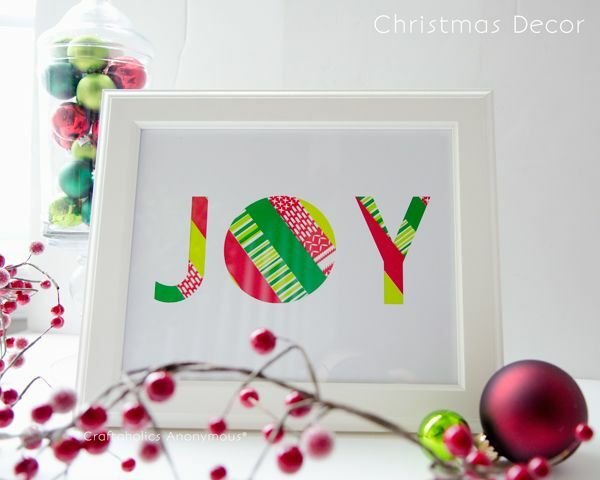 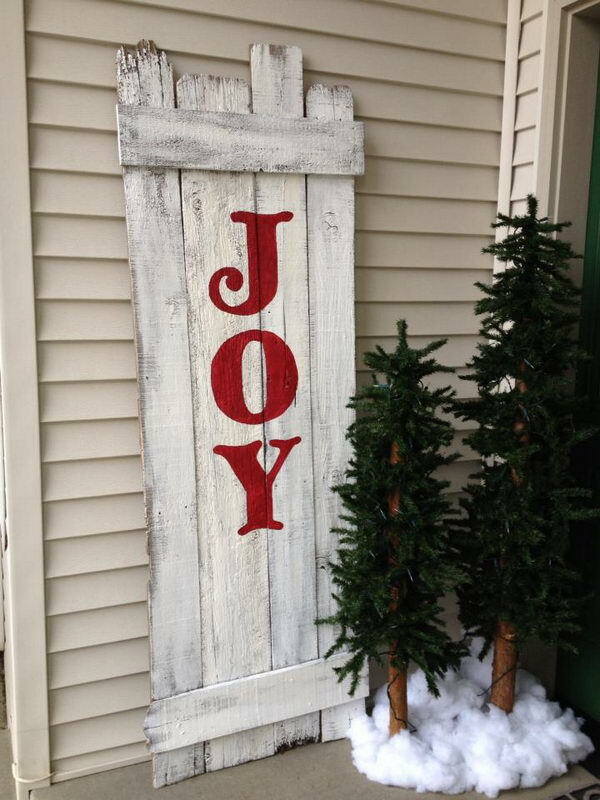 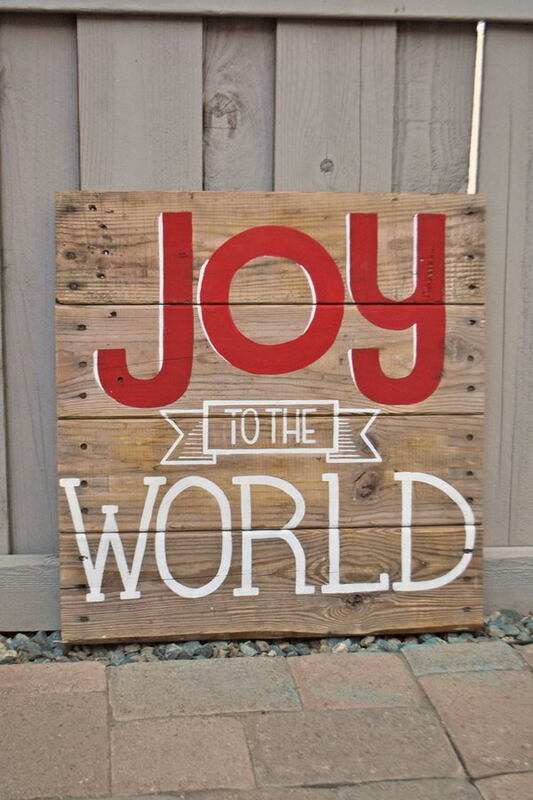 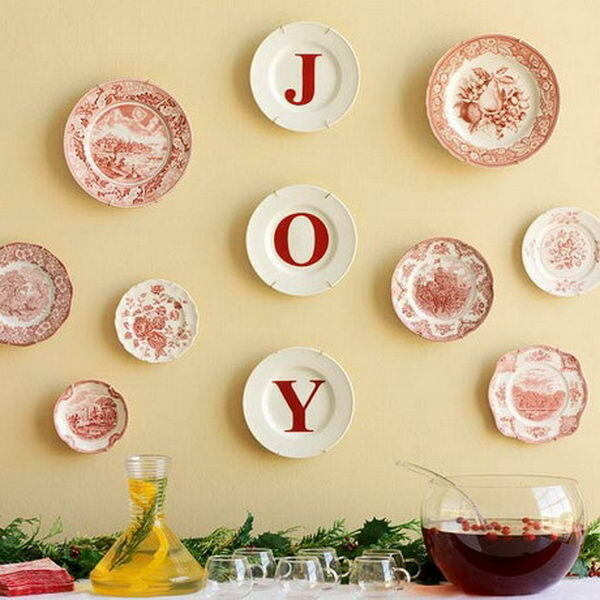 Take a look at these Cool Christmas Joy Sign Ideas & Tutorials for inspiration. 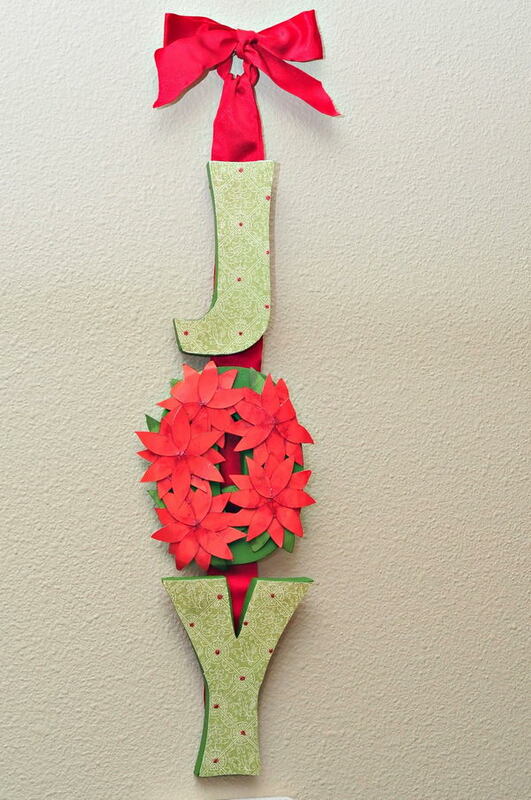 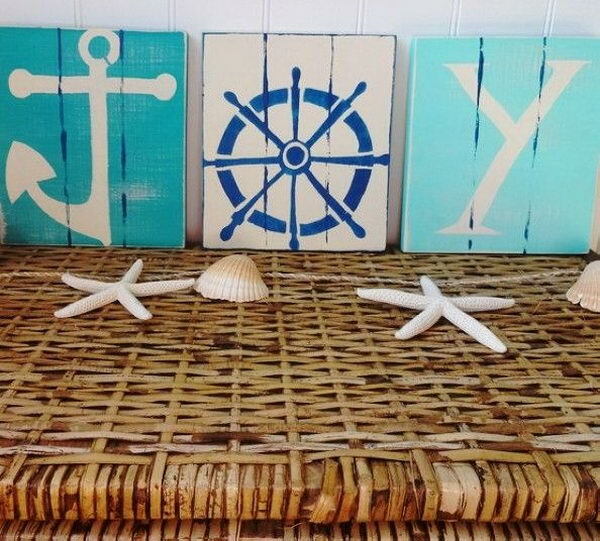 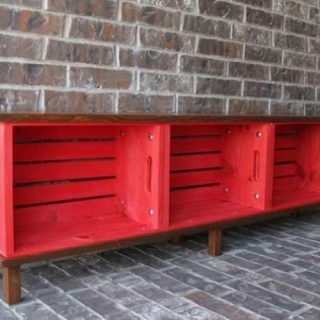 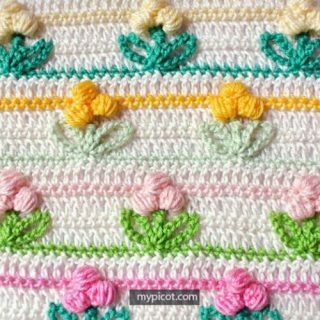 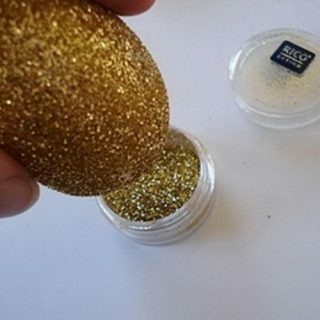 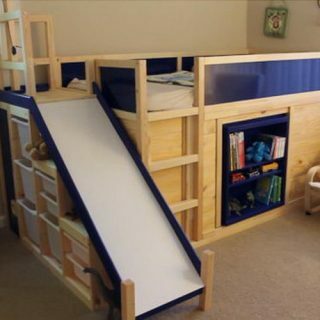 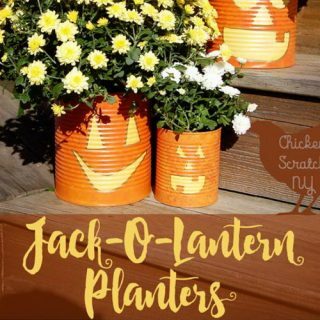 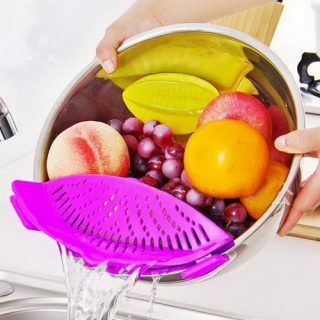 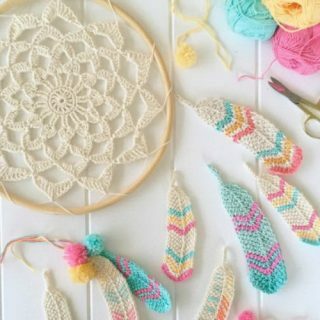 They are so easy to carry out and you can surely create one and hang on your wall besides other decorations.